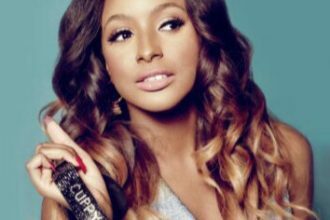 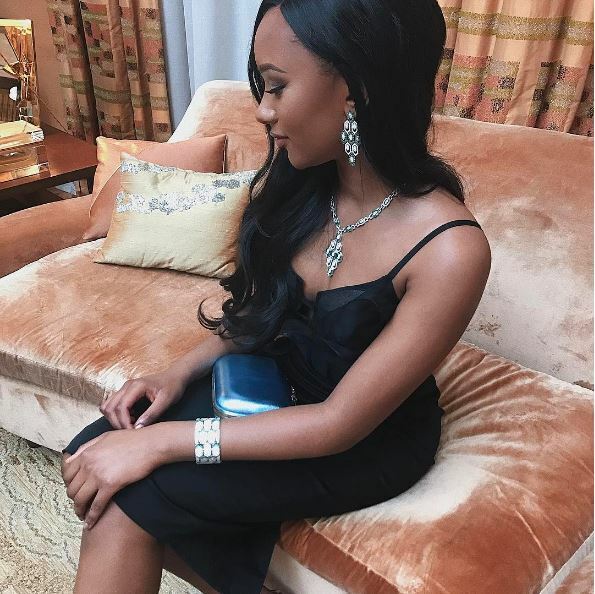 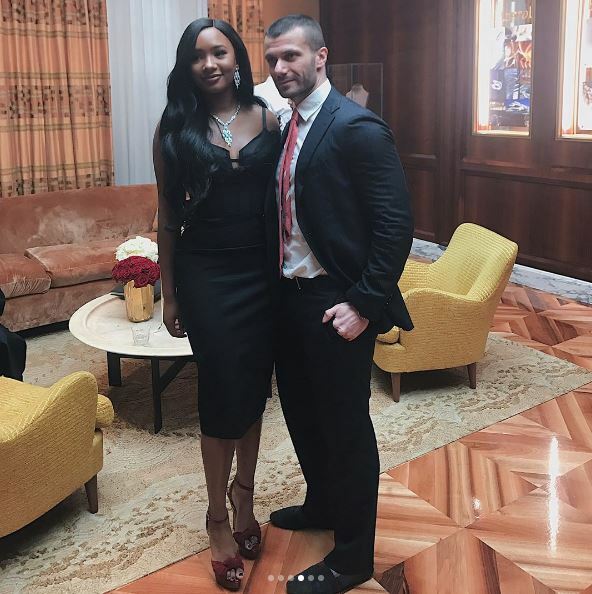 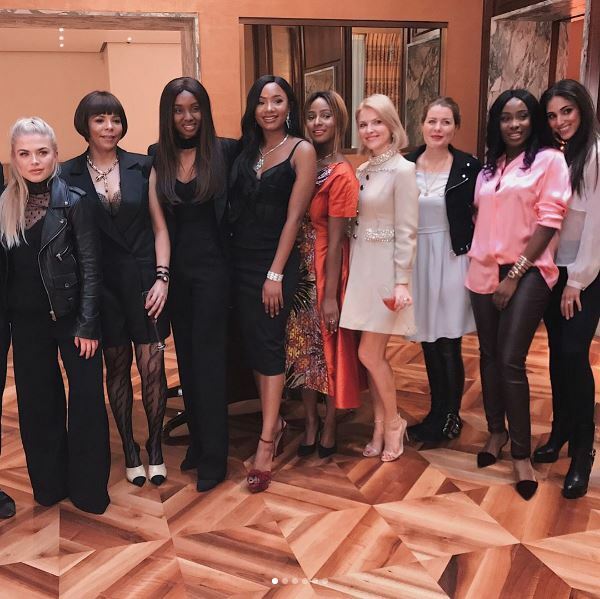 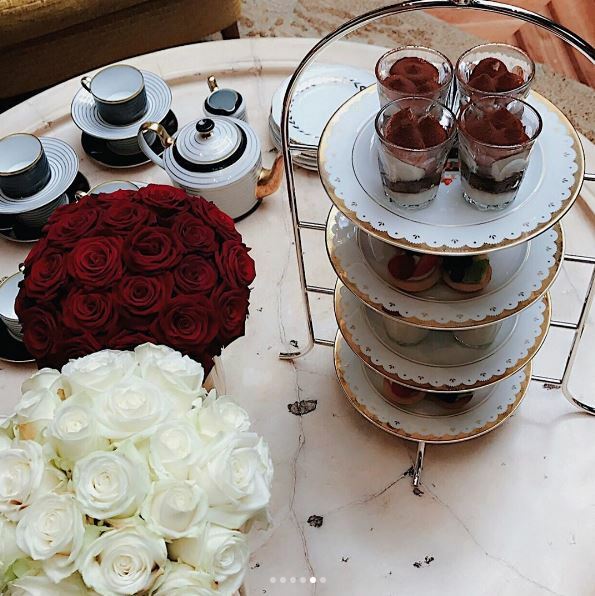 Fashion blogger Temi Otedola teamed with Italian fashion brand, Bulgari to hold an exclusive tea party in London. 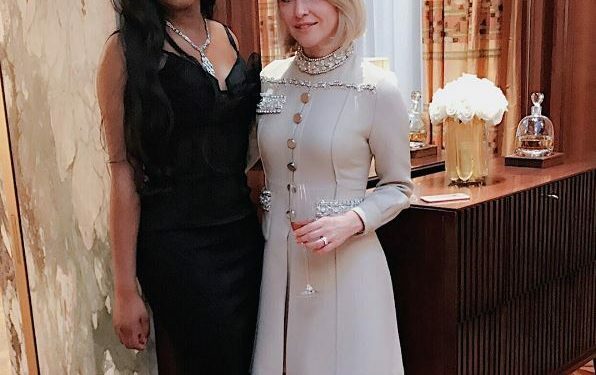 It was an intimate event for the brand to show some of their luxury jewelries. 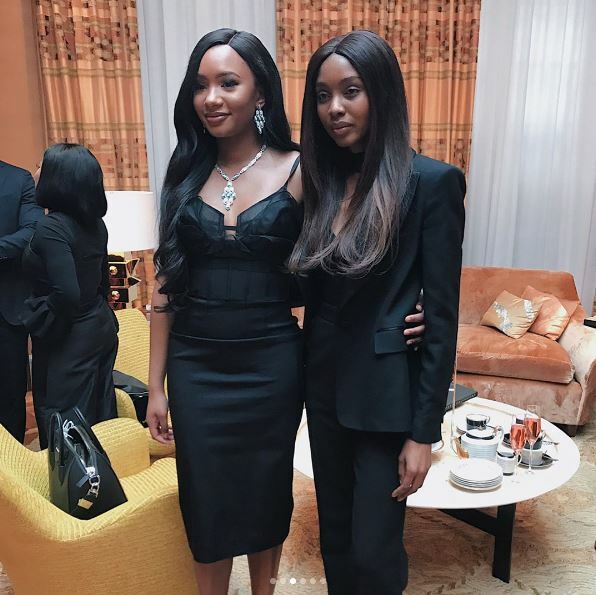 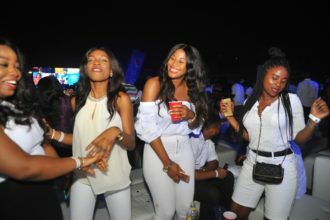 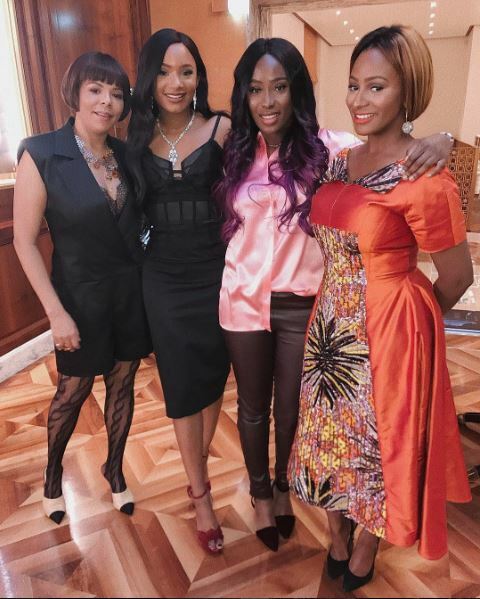 In attendance were Temi’s immediate family, her mother Nana Otedola, and sisters DJ Cuppy and Olawumi Otedola.